Opinion: Private Email Accounts Used for Elk Grove Business – Is That Transparency in Government? In light of what is occurring in the city of Sacramento regarding the release of emails and the deleting of thousands of other emails, and the subsequent lawsuits, it brought to the forefront what has been occurring here in Elk Grove. With the filing of lawsuits, a bigger issue has been brought to light by the watchdog group Eye on Sacramento: Personal email accounts are being used to conduct official city business in the city of Sacramento. So is the same occurring with the Elk Grove City Council? The answer is yes. Several council members use their private email addresses to conduct city business, even publishing it in responses to emails using their official city title. Why not publish your official city email address? Like the city of Sacramento, the city of Elk Grove has no written policy. The city of Elk Grove has a detailed Norms and Procedures Manual that covers every aspect of city policy and governance, but not the use of private email addresses. Interesting to note the city of Elk Grove has a policy about personal use of city property, but not the reverse. Oversight or not? The public should have access to all city business. There should be no secrets. The public should be able to request any and all emails regarding any given project, controversial or otherwise. As it stands, the city has no control over private emails which is a problem as it pertains to Public Records Act. Therefore, the public has no access to those emails, and by in large, they are secret and city business is being conducted in a clandestine manner absent of public purview. By doing so, there is absolutely no transparency and this is contrary to an open government policy. Open government advocates in San Jose are taking action to require city officials to disclose all government matters conducted on private communication devices. The group argued officials “could skirt the spirit of the landmark 1968 Public Records Act by texting, calling or emailing about government business with their personal devices.” The California Supreme Court is scheduled to hear the case next year. In this case, however, a lower court ruled that it should be up to the California Legislature to determine which records are public. When the Public Records Act was passed back in 1968, we certainly didn’t have the technology we do today. As with anything, when a law has not kept up with the times people, even elected officials we entrust to represent us, will find a way around it. It appears this is occurring in both the city of Sacramento and the city of Elk Grove. 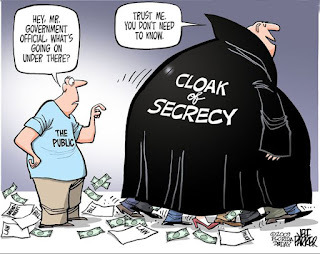 Are some members of the Elk Grove City Council guilty of side stepping the legal and ethical rules of open government to avoid disclosure of information to which the public is entitled? Bottom line, city business should be conducted on official city government communication channels. 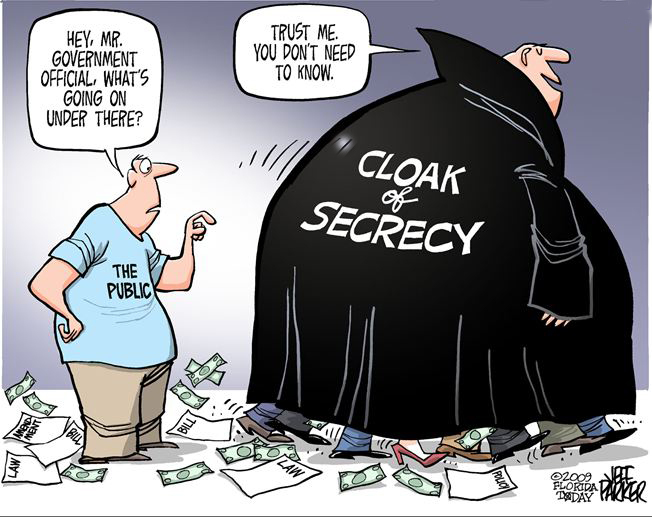 The city of Elk Grove needs to institute an immediate policy to ensure governmental transparency. Copyright © 2015 by Connie Conley. All rights reserved. Ms. Conley states “several.” Let me take a shot in the dark here. Is one of the “several,” Councilman Steven “Mr. Honesty, Integrity, Accountability and Morality” Detrick? And the one of the others, Mayor Gary “This is Your House” Davis? Whomever it is, whether it was “done out of convenience or not,” just like Hillary Clinton said, those councilmen should willingly turn over all city business emails sent from their personal email accounts. Or are they deleting them as we speak? Thanks, Connie, for bringing up this extremely important issue. As we have seen in Sacramento recently re: KJ, this loophole must be closed ASAP. If our council does NOT step up voluntarily to do so quickly and in a very clear way, then we know beyond a shadow of a doubt that they, individually and/or collectively, use this loophole to avoid transparency. Let's see what they do. Should be telling.